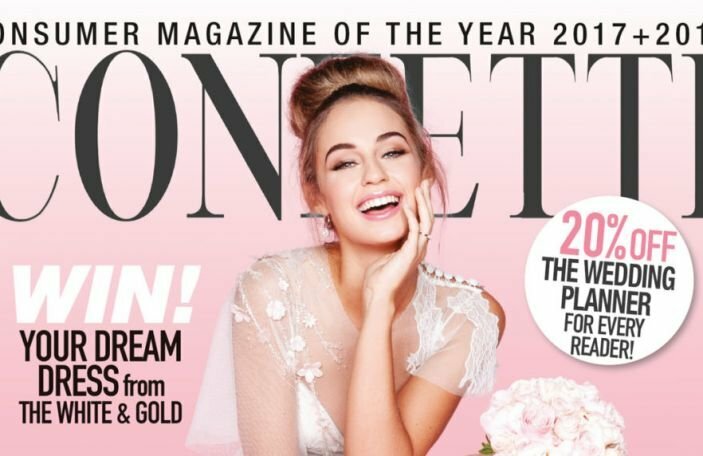 Only the very best wedding vendors appear in Confetti's directory, and we're super excited to shine a light on a fabulous trio from it each week this year. We're hoping to make it super easy to find your dream wedding vendors, and we're certain that you'll find the perfect fit among our brilliant crew of wedding suppliers. If the category you're looking to fill isn't in this trio of stars, take a look in our Confetti Recommended Suppliers Directory for someone who might, or stay tuned for next week's selection! You may recognise Niamh Martin as the brains behind much-loved makeup brush brand Nima Brush. 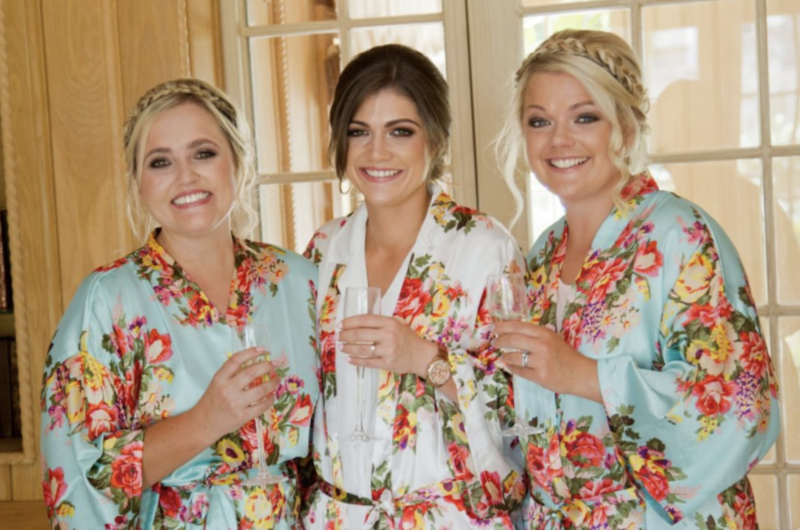 She didn't come up with the expertise to start that brand out of no where - she has over 15 years' experience in makeup artistry, and over 13 years doing wedding makeup specifically. 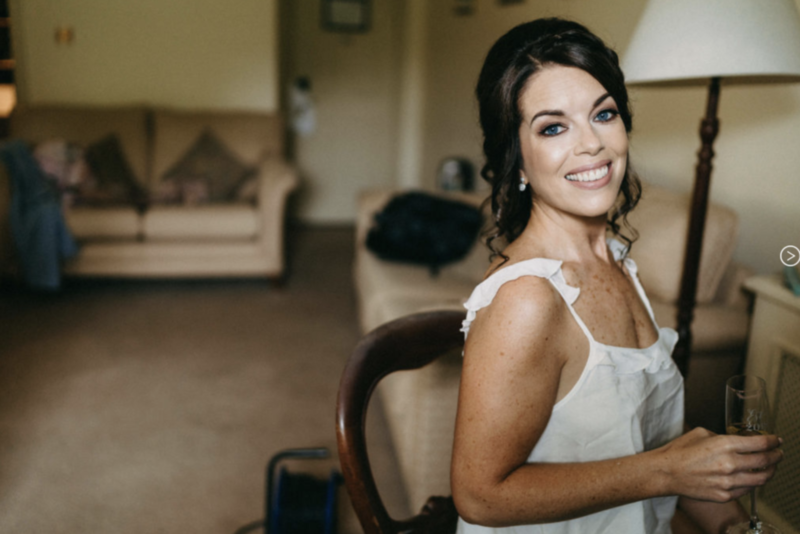 A recent bride herself, she understands first hand how important it is to identify with each individual bride, understand their unique style, and design a suitable make up look based on that. Using all top products in her kit to ensure longevity, suitability for HD digital photography and for each individual skin type, Niamh knows how important it is to work to each person's individual needs and no makeup look is the same. Whilst uniformity amongst a bridal party can be nice, it’s important to suit each person's tastes. And trust us, from experience working with Niamh, you can guaranteed she'll be a super sounder to have as part of your glam squad. See Niamh Martin Makeup's Recommended Supplier listing for more information. 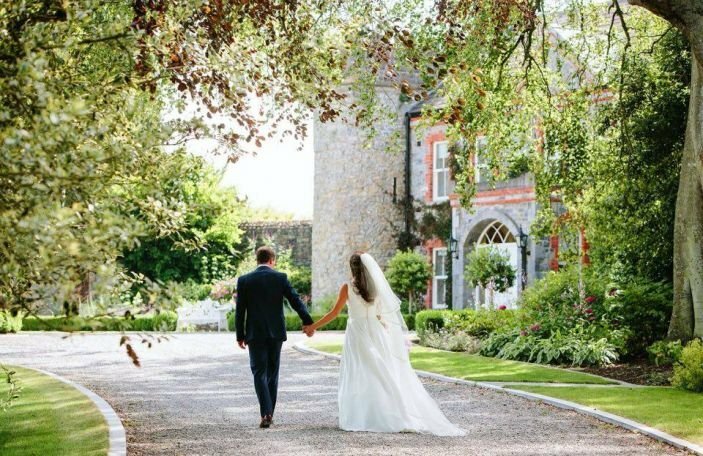 They're our Bridal Boutique of the Month for January 2019, and Memories Bridal Boutique has locations in Dublin and Cork. Their stunning bridal gown collection features a carefully curated blend of unique and exclusive designers, offering brides-to-be something different and special. They hand-pick their collections from Watters Wtoo, Modeca, Papillon, Cabotine Novias, San Patrick by Pronovias, Ashley&Justin as well as Bianco Evento. The Dublin store is the exclusive stockist of the world-leading bridal designer - Maggie Sottero. And the Cork store is the exclusive stockists in the south of the uber cool Willowby by Watters. Their bridesmaid collections come from Watters Wtoo as well as the fabulous Motee Maids. Their stores are elegant and chic, offering a highly personal experience for each bride. They offer an appointment only service to ensure that you will have complete privacy. See Memories Bridal Boutique's Recommended Supplier listing for more information. Thinking of getting married in Portugal? 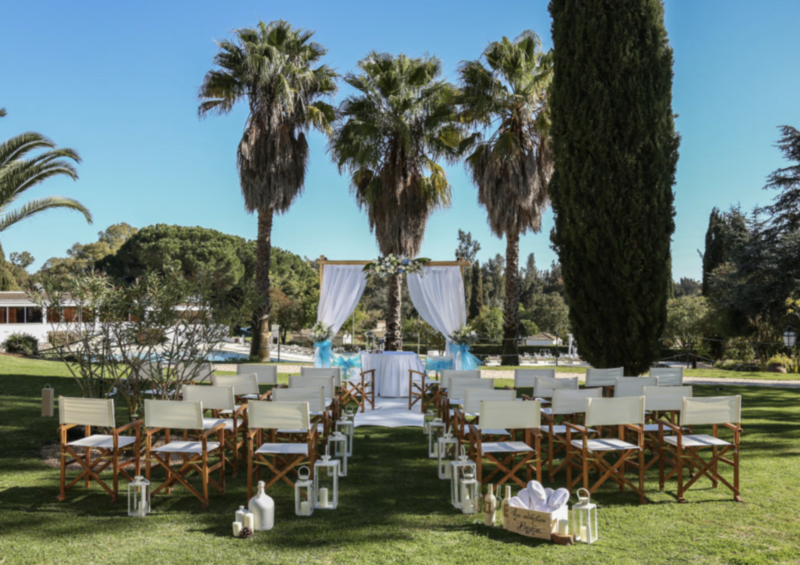 A wedding on the Algarve sounds just delightful to us. 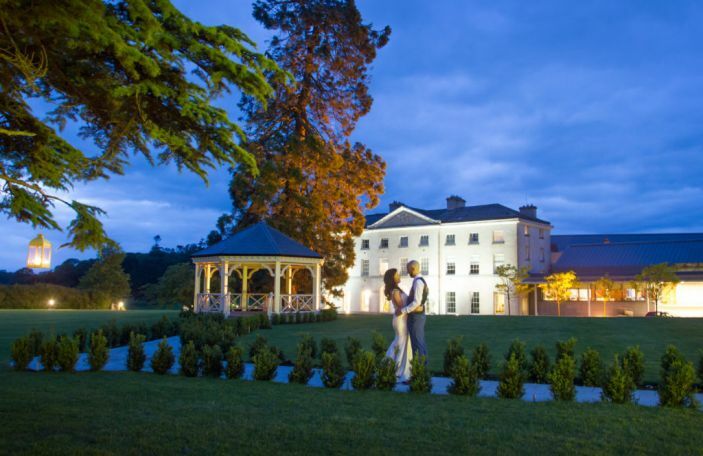 Whether you're looking to get married on the beach at sunset, in gorgeous gardens under a moonlit sky or even on the fairway of an incredible golf course in the sun, JJW Hotels and Resorts may just have the destination wedding venue for you. With years of experience helping happy couples have the wedding of their dreams, JJW’s expert wedding planners are on hand to help every step of the way. From assisting with local admin to arranging travel, photography, dining and everything in between. No job is too big, or too small. 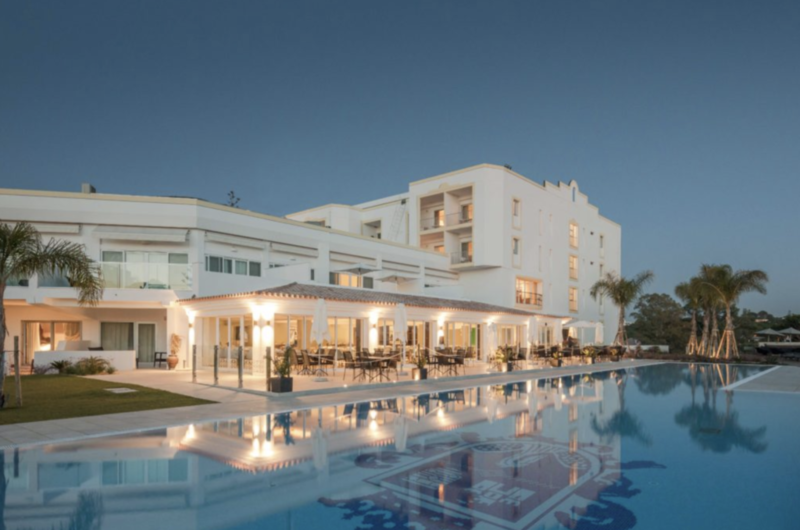 Two of their main wedding venues include the five star Dona Filipa Hotel, located on the stunning beachfront of Vale do Lobo with sea view and poolside ceremony locations and function suites; and Penina Hotel and Golf Resort, a 350-acre golf resort with ocean-view weddings at their Dunas Beach Restaurant and starry night spectacles in their beautiful gardens. 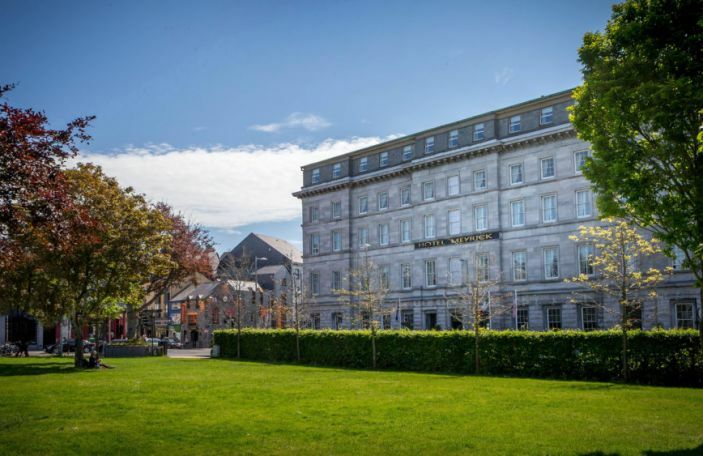 See JJW Hotels and Resorts' Recommended Supplier listing for more information. 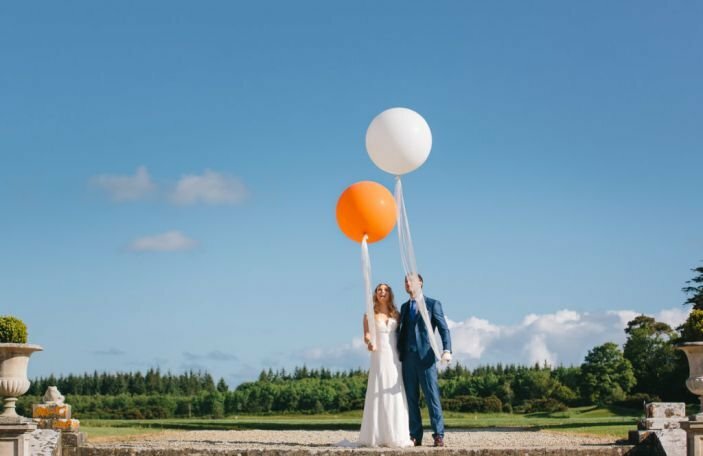 Check out our full directory of Confetti Recommended Suppliers! Join the team on Saturday the 20th of April for their Easter wedding open day. 6 Reasons you NEED the new summer issue! 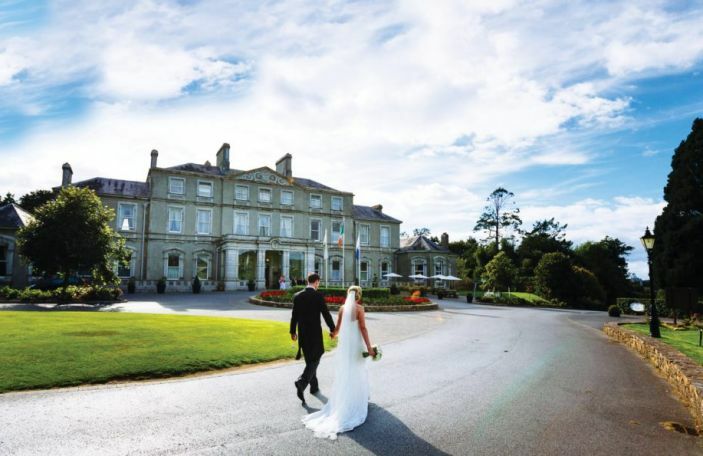 Confetti promotion: One of Ireland's most beautiful wedding venues! To celebrate their wedding showcase, taking place on April 6th! Don't miss the wedding makeup artist's beauty demo and advice sesh!